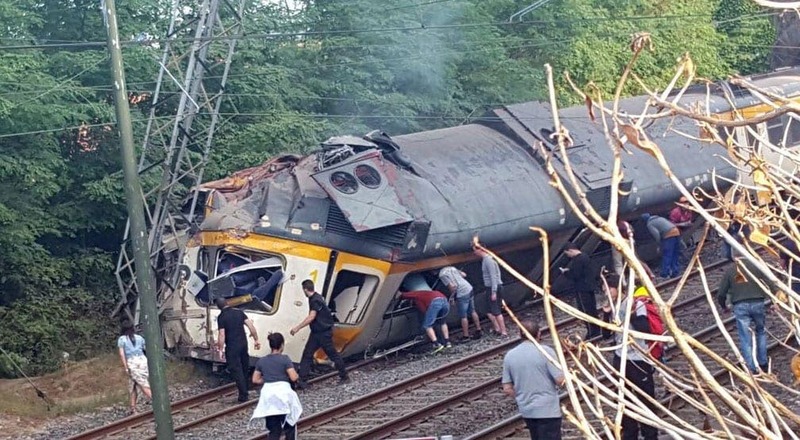 AT least four people have died in a train crash in Galicia. Emergency services are currently at the scene with at least 47 people suffering injuries. 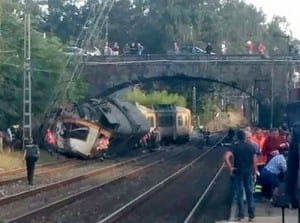 The train was carrying 60 passengers on the Vigo-Oporto route when it derailed just outside of O Porrino station in Pontevedra. After coming off the tracks, the front carriage crashed into an electricity pylon at the side of the track. The reason for the derailment is yet to be determined. The train belongs to Comboios Portugal, the Portuguese equivalent of Renfe. 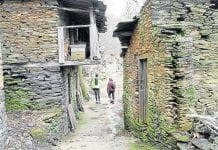 In 2013, 79 people died after a train crash in Santiago de Compostela.